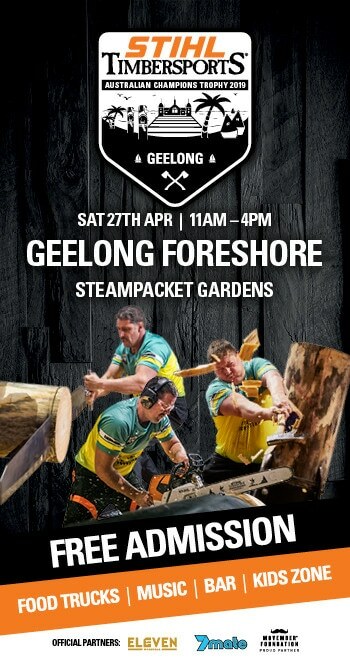 THE Australian Chopperoos have made history in Liverpool, England, setting a new world record time and beating the USA in the final to win their fifth STIHL TIMBERSPORTS® World Championship, cementing their title as one of the most successful Australian national sports teams of all time. 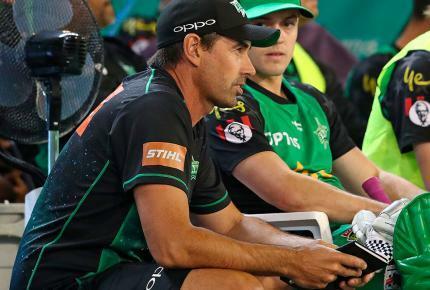 The winning moment was a sight for ‘saw’ eyes for the Australian fans who travelled to the packed Echo Arena in Liverpool, as the four-man Chopperoos team reclaimed the title from their biggest rivals New Zealand, who defeated the Aussies in last year’s upset in Lillehammer, Norway. 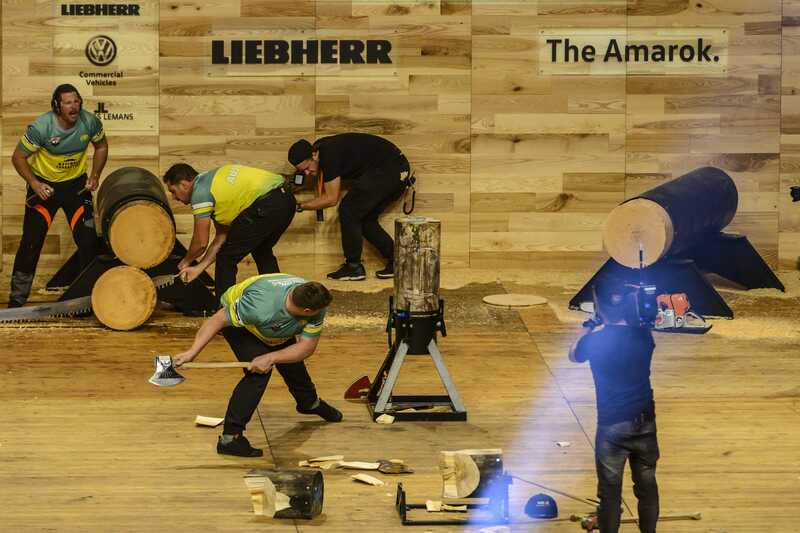 Australia, led by captain Brad De Losa, came out on top of 21 other countries, including powerhouses the US (2nd), Canada (3rd) and New Zealand (4th), competing in a team relay across four axe and saw disciplines. 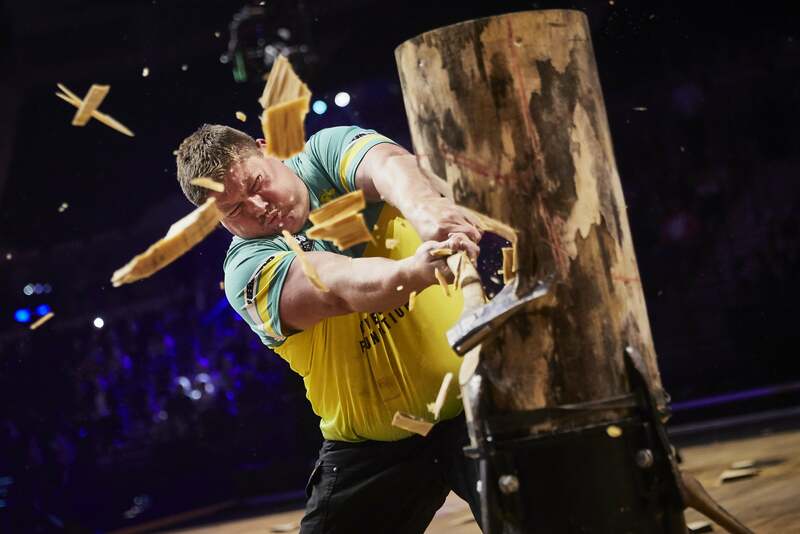 It was a scorching semi-final against the Canadians that saw the Chopperoos smash the world-record in a time of 45.10 seconds, beating their old record of 46.45 by 1.35 seconds. 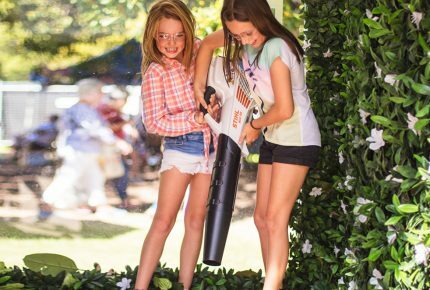 The Chopperoos journey started in the first round time trial where they placed 2nd with a time of 49.41 seconds, over a second and a half behind reigning champions New Zealand. After that minor set back it was plain sailing to the final with wins against the host country Great Britain in round two and Czech Republic in the quarter final, before their World Record against Canada. The team then toppled the US in the final, in a time of 46.63 seconds to take gold. 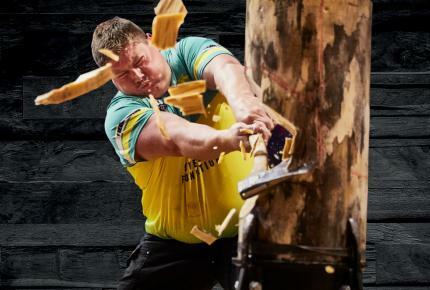 The Chopperoos were led by four-time world title winner and captain Brad De Losa (NSW) competing on the single buck, with Brayden Meyer (VIC) on underhand chop, Jamie Head (QLD) on the stock saw, and the star of the night both on and off the stage was Glen Gillam (VIC) on standing block chop, using his never before seen giant 10.5 inch axe that demolished every piece of wood that stood in its way. 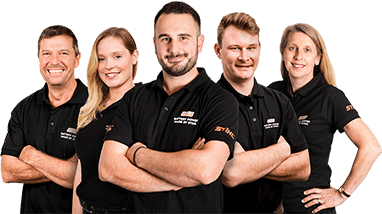 Chopperoos captain Brad De Losa said: “We’ve trained hard for this and were really confident coming in, but it’s an amazing feeling to come here get gold and set a new world record. Thanks to the Australian fans who have traveled to watch us and to everyone at home in Australia who has supported us all the way. “We’ll have a couple of quiet ones to celebrate tonight!” De Losa said. 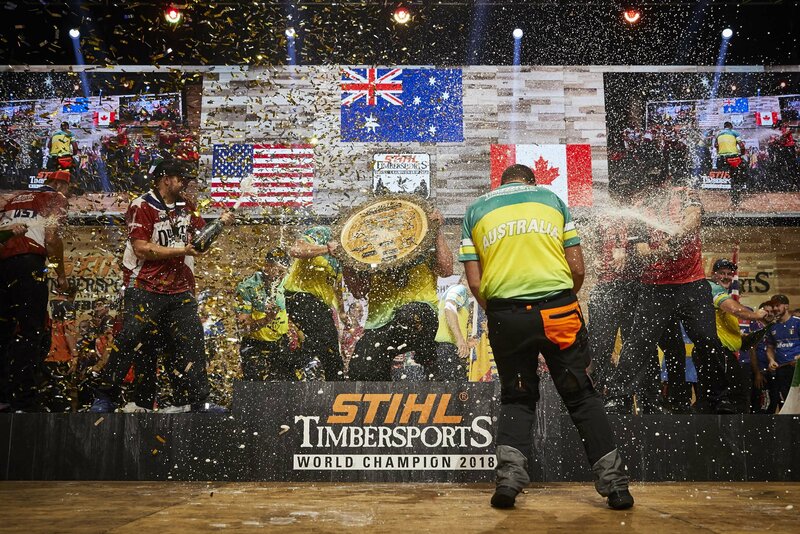 STIHL TIMBERSPORTS® is an international extreme sports competition series which sees the worlds best logger sports athletes compete against each other – and the clock – across heart-racing disciplines based on traditional logging skills.